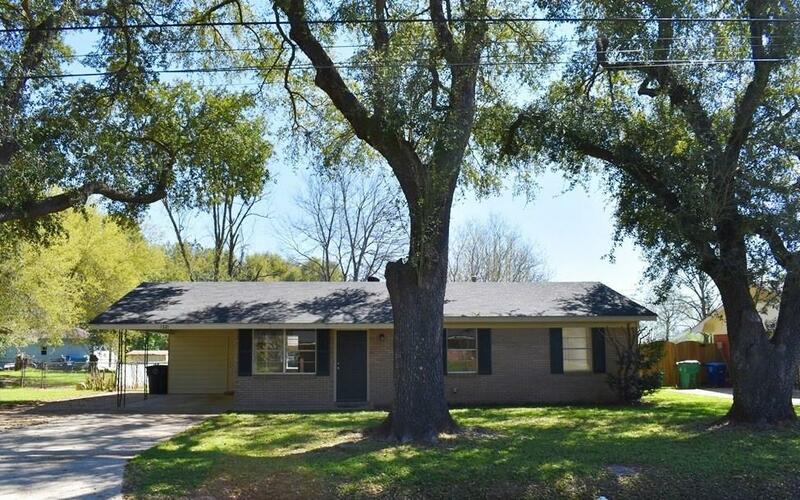 Move In Ready in East Natchitoches on Quiet Street - This three bedroom has new granite counters, stainless gas stove, and stainless refrigerator in kitchen. Fresh paint, new doors and light fixtures and all vinyl floors make this easy to maintain. Huge master with walk in closet, master bath has double sinks and tiled walk in shower. Separate utility room with space for freezer, storage. Fenced back yard accessed from kitchen or master bedroom. Attached carport, storage building. This home is close to East schools, ap 1.5 miles from downtown, and near shopping. Qualifies for RD, FHA or VA financing. Call for appointment. Directions: From Church St Bridge, North On Williams Ave, 1.5 Miles, Left On Edna, House On Right.